Extremely low heat input and an exceptionally stable arc set CMT apart from conventional MIG/MAG welding. 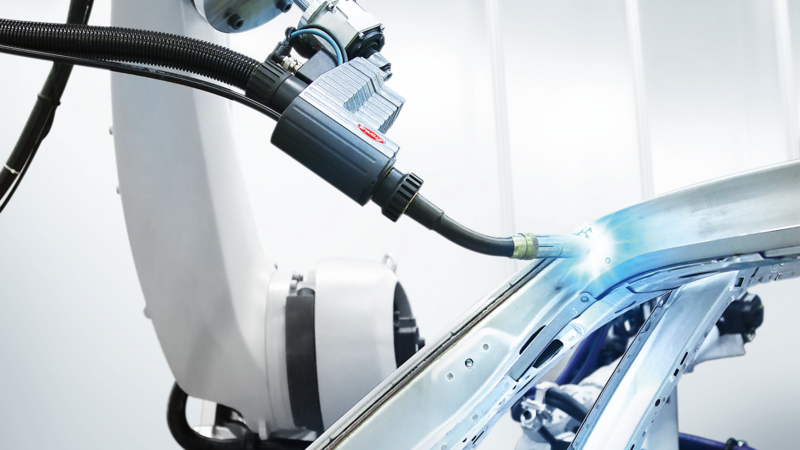 The Fronius CMT (Cold Metal Transfer) welding process allows users to achieve optimum results when joining different materials, for example steel and aluminium. The digital process control detects a short circuit and then helps to detach the droplet by retracting the wire: during welding, the wire moves forward and is pulled back again as soon as the short circuit occurs. As a result, the arc only introduces any heat for a very brief period during the arc-burning phase. The short circuit is controlled and the current is kept low, resulting in a spatter-free material transfer. The arc length is detected and adjusted mechanically. The arc remains stable, no matter what the surface of the workpiece is like or how fast the user welds. This means CMT can be used everywhere and in every position. CMT welding is ideal for joining steel and aluminium, as the galvanised steel plate is wetted by this braze-welded joint, while the aluminium melts. Furthermore, the CMT welding process is also suited to the virtually spatter-free brazing of hot-galvanised and electrolytically galvanised sheets with a welding wire made from a copper-silicon alloy. Minimal distortion of the galvanised sheet occurs and the light-gauge welding of aluminium sheets (from 0.3 millimetres) is also possible, whereby the low heat input eliminates the need for pool support. 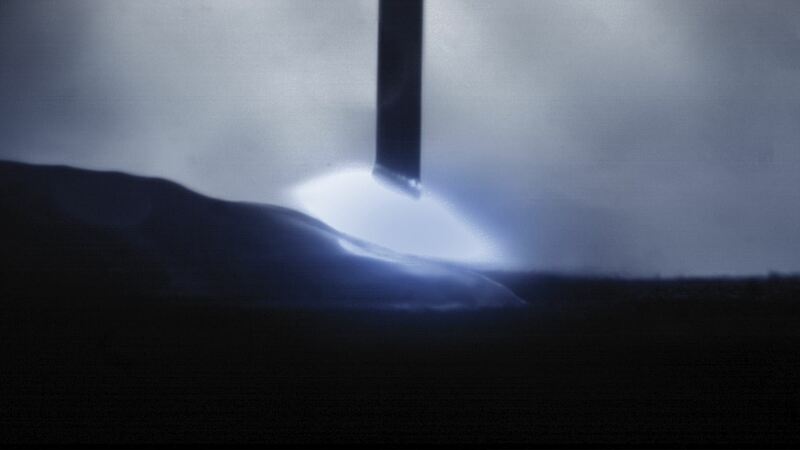 Equally impressive results are achieved when welding stainless steels and magnesium.